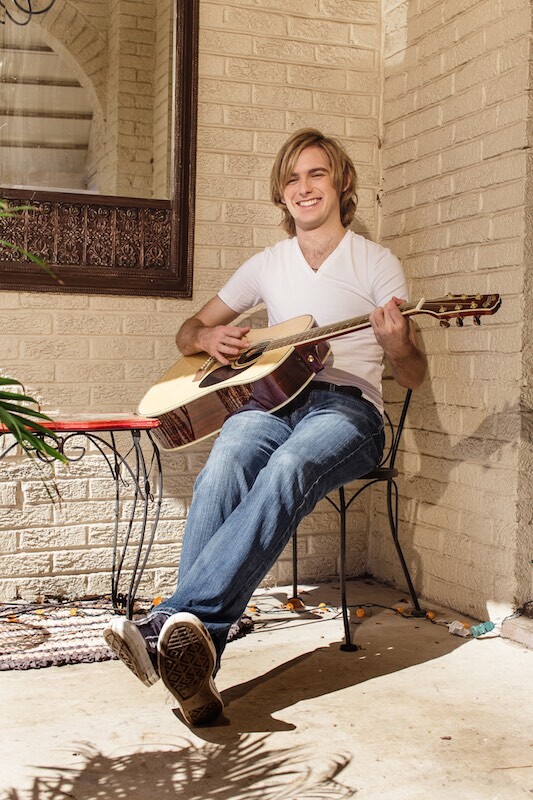 Originally from New York, Wells relocated to Nashville with his family years ago and chose to study songwriting and Chinese at Belmont because of its prominent music program and Music City location. In 2012, Wells traveled to China for what would, unbeknownst to him, become his first performance in the country. Initially traveling for an educational service opportunity, Wells was encouraged by a friend to bring his guitar and found himself playing in Chengdu’s Youth Music Festival – to 5,000 fans. From there, Wells’s international career took off. Prior to launching his summer tour, Wells spent the month of April in China performing two concerts – one hosted by Governor Arnold Schwarzenegger and a second at Xichong Technical College, both drawing crowds of several thousand fans. Wells has been profiled in a number of publications across China including recent articles in Shenzhen Daily highlighting Wells’s tour, ever-growing talent and ability to turn a venue into a “hot summer party with fans.” But even as the party continues, Wells is committed to staying “on his game,” remaining humble and innovative through his music. Because as Harrison Ford said in Star Wars, a mantra that repeats in his head often, the secret to musical success for Wells is remembering, “don’t get cocky, kid.” There’s still plenty left to learn and lots of stage left to cover.